As Christian women, there is probably nothing more heartbreaking than seeing our children turn from God. We spend thousands of dollars, and sacrifice countless hours to VBS, Bible clubs, Youth outings, Church camp, and children’s parties every year, and yet we are still losing them. 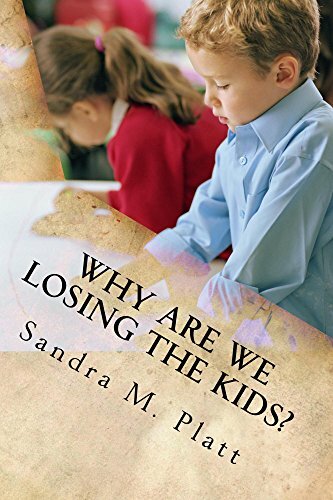 In Why Are We Losing the Kids? You’ll see where we have gone wrong and where to go from here.